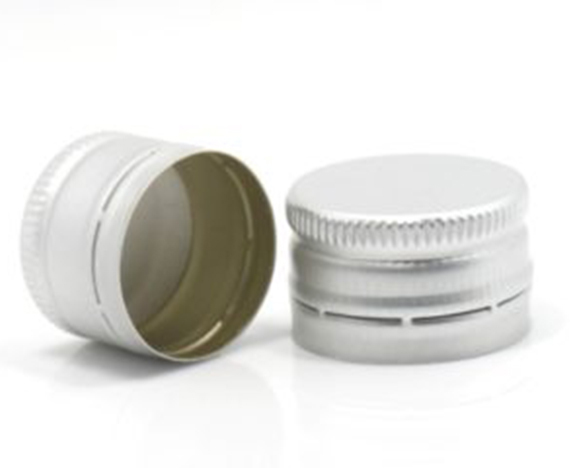 Our firm has carved a strong niche in the industry for providing high-quality aluminum closures. We have a skilled panel of the Aluminium Closures Manufacturer who use superior quality aluminum to makes these closures durable with the stable dimensional structure. Our esteemed clients can obtain the wide assortment of closures that are available in the different sizes and grades. These are commonly used for sealing the variety of bottles. This closures can be used in the conjunction with the range of colors to create the well designed, functional solutions to meet the various demands of the client. 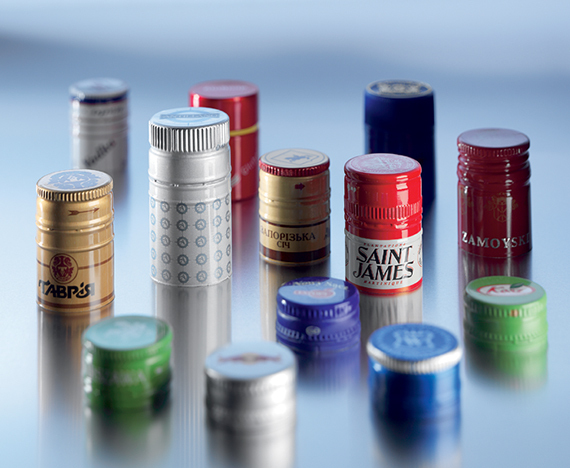 Our Aluminium Closures Manufacturer and Supplier in Delhi, India offers the wide range of products that can be availed in the plain and printed design with different caps diameter. 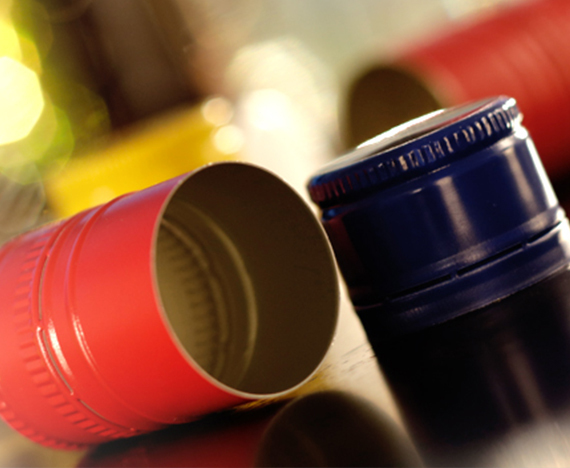 These are highly demanded by the various industries for sealing bottles. These color and text to be printed in the bottle can also be customized according to the client's requirements. Sheets are wrapped in a poly-laminated gunny or polythene, strapped with a hoop iron strap and clip and placed on a wooden pallet. Edge guards are used and the sheets are wrapped with protective thermocol sheets. Coil: Coil is placed on wooden pallets in either eye-to-sky or eye-to-wall condition, wrapped in HDPE fabric and hardboard, and strapped with hoop iron.